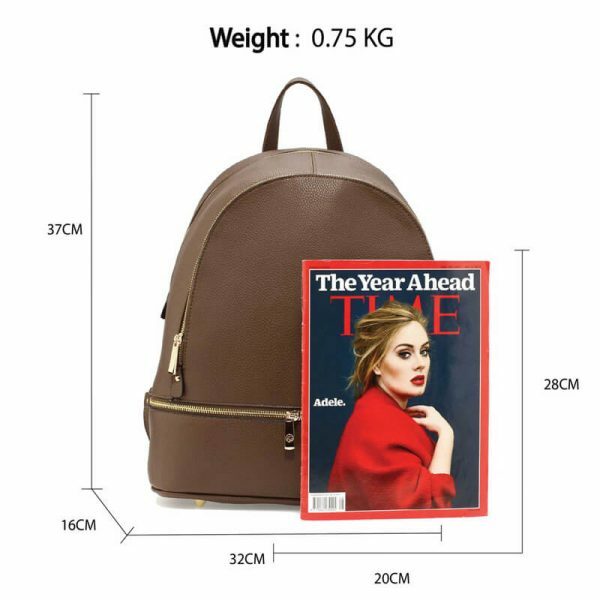 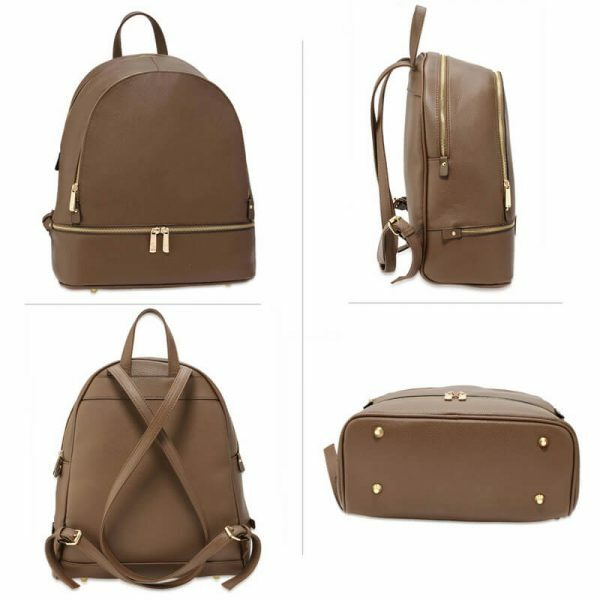 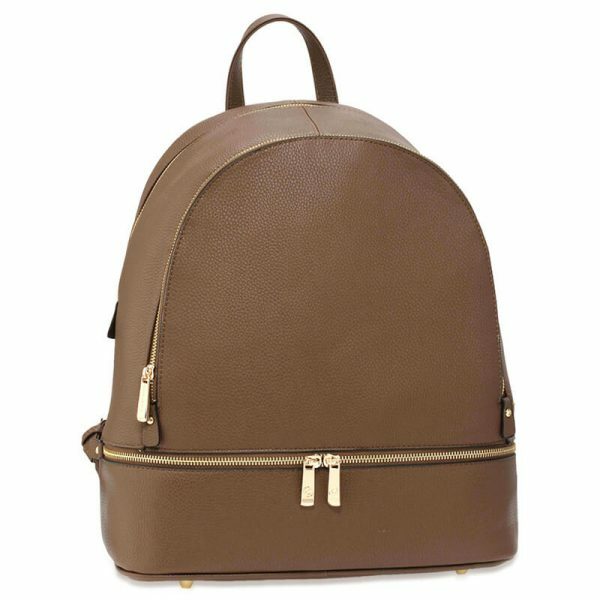 Brown Faux Leather Backpack is made with faux leather and has many best qualities like triple zipper pockets, golden colour zippers, a hand strap to carry this bag in your hand and many other things. 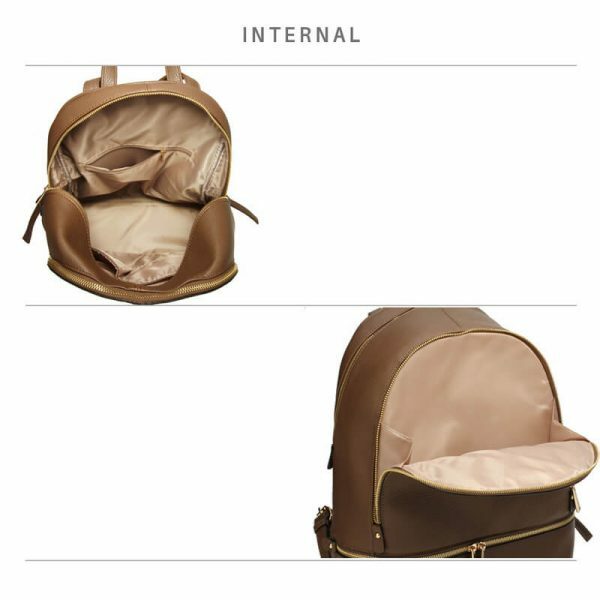 The good thing I noticed in this bag is its brown colour and its inner and outer pockets its inner pockets are not a zipper but its outer pockets is zippers. 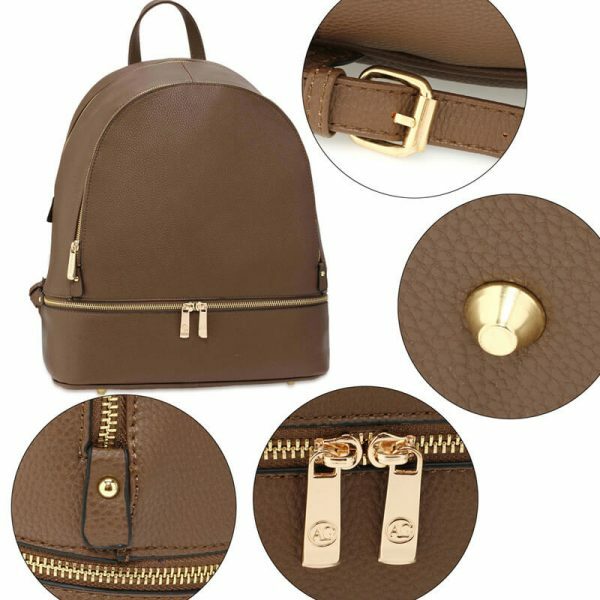 Brown Faux Leather Backpack has a hand strap let you carry this bag within your hand, if you like to buy backpacks then you have also need to take a look on backpacks online Pakistan on our site, its adjustable shoulder straps let you adjust them according to your needs, you can take this bag when you are going for a picnic or for an outing with your friends. 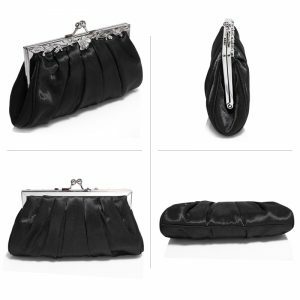 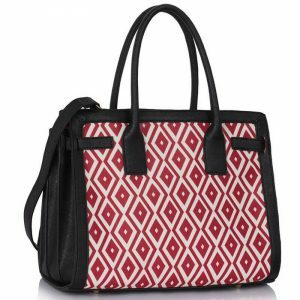 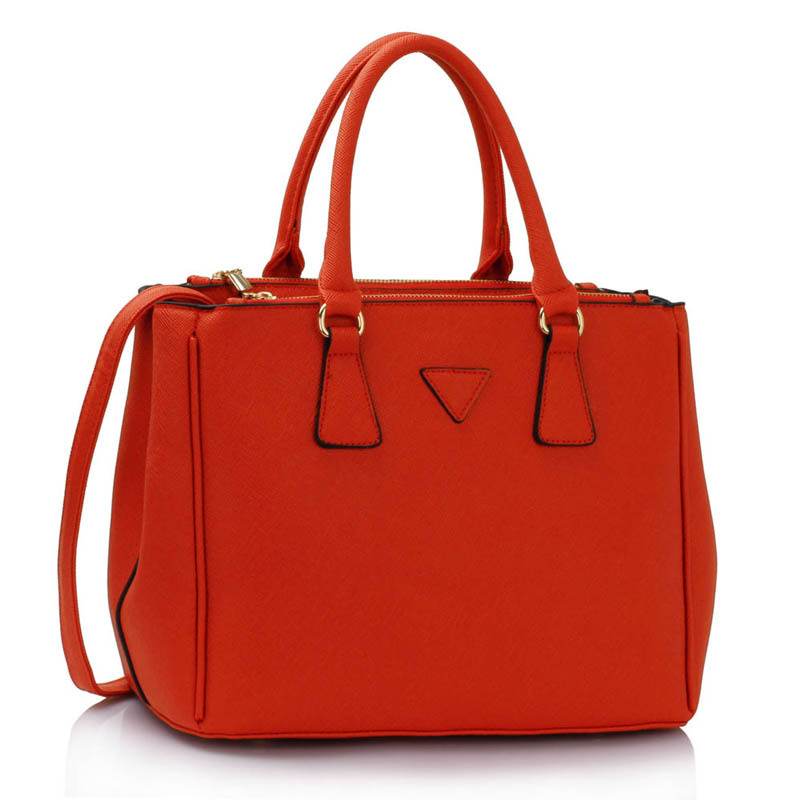 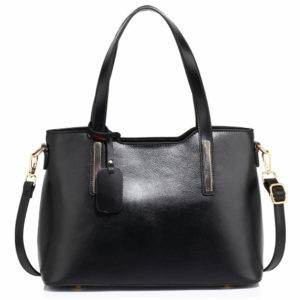 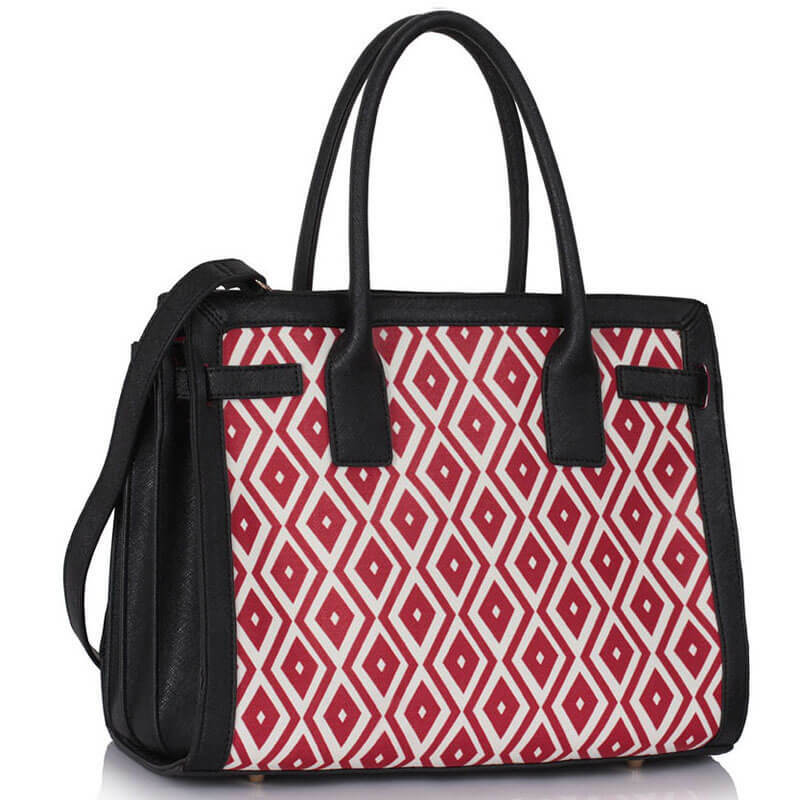 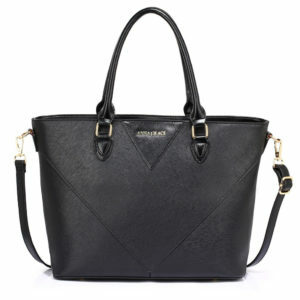 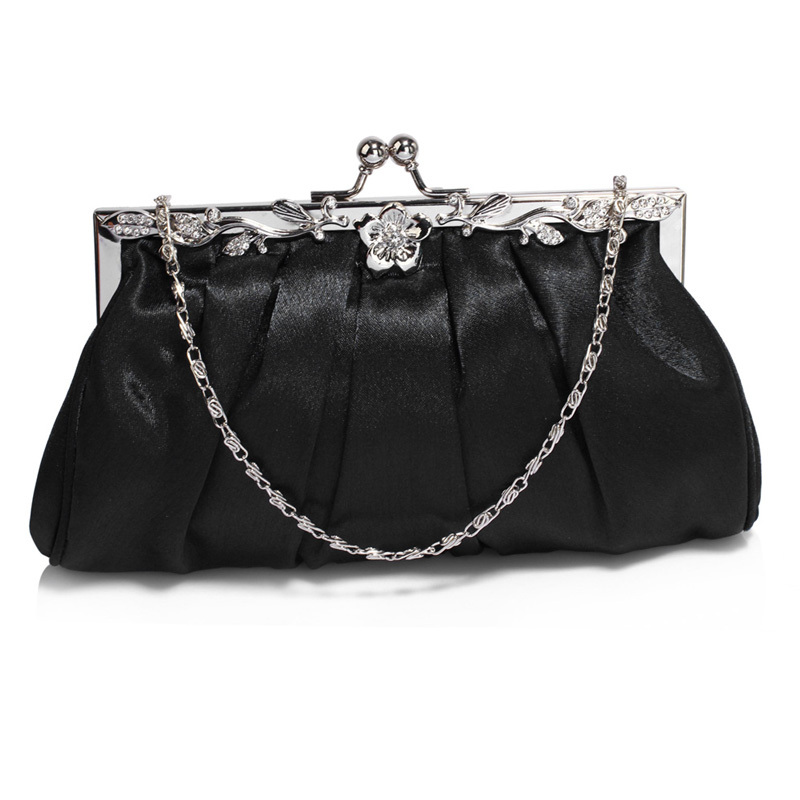 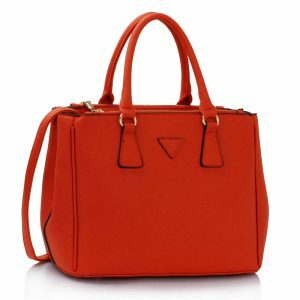 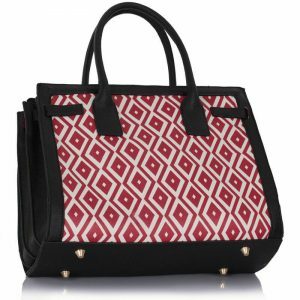 This bag is in limited stock hurry up buy this bag before you will get late. 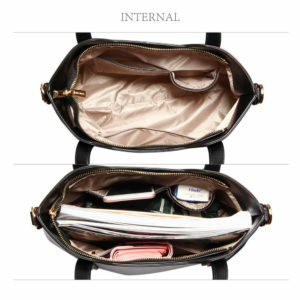 This is not too expensive and easily affordable.